Is This The World’s Most Stunning Road Trip? There are two words that can make any holiday infinitely better: road trip. There is the playlist, the company, the LOLs, and most importantly, the views that pass by your window. Being the prolific road trip supporters that we are when we found this road trip we knew we had to share it with the people who would appreciate it the most—you guys! This road trip winds through Canada, from Vancouver all the way over to Toronto and beyond, stopping at quintessential Canadian destinations like Whistler and Calgary. 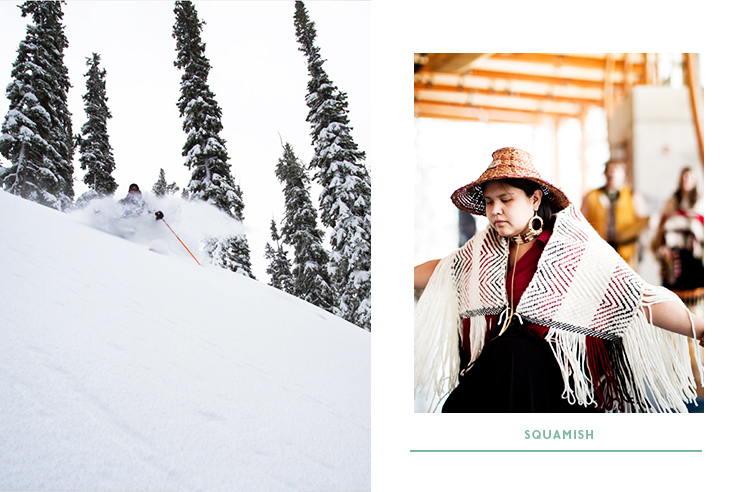 Canada is big, so you’re going to want to block out a pretty hefty chunk of time to polish this one off. Bonus points if you rent out a Combi Van. 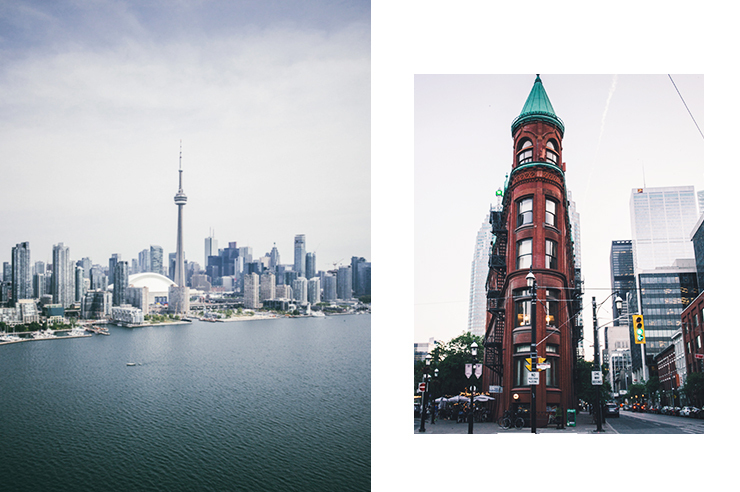 PS—we’ve teamed up with Destination Canada to bring you this content because a) they know Canada like the back of their hands, and b) they’ve got some pretty epic secret tips that we just had to share. Fly into Vancouver and pick yourself up a rental car. From there, it’s pedal to the metal out onto the breath-taking Sea to Sky Highway. Seriously—you won’t understand the phrase breath-taking until you drive along this route with your jaw dropped and your Instagram story about 15 hours long. After around 30 minutes you’ll pull into the stunning Horseshoe Bay. Make a mental note to come back when you plan on retiring, and soak up the sites. Sewell’s Marina is delightfully quaint and the perfect place to stop and rest your feet! Hop back in the car and back onto the highway and you’ll find yourself at Shannon Falls. Set up under the falls for a picnic before venturing on to Whistler. Once you pull into Whistler make a beeline to Lost Lake to grab that obligatory Instagram pic before heading to Scandinave Spa to treat yourself after completing your first leg of the trip. Good job, you! It’s up and at ‘em bright and early the next day as you head for Kelowna—aka the winery capital of Canada! It’s a four to five hour drive from Whistler, so set out early to arrive by lunch time. There are so many wineries here, so spend the afternoon exploring and tasting after your drive. Quails’ Gate Winery is our pick for it’s ridiculous views, but we recommend getting lost amongst the wineries to really experience Kelowna. It’s Banff time, baby! Banff is one of the most picturesque regions in Canada. 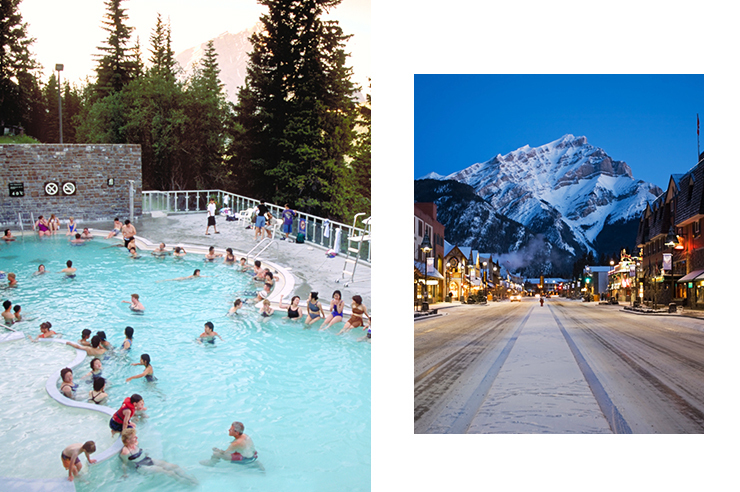 Treating yourself to a sesh at the world-famous Banff hot springs is a must, as is hiking around Lake Louise. Whatever you do, though, don’t you dare skip the Glacier Skywalk located between Banff and Jasper. Yup, that’s a glass walk way suspended over ancient glaciers. If we’re being honest, describing Banff’s beauty with words falls short every time, this is something you must experience for yourself. Ok, we’re cheating here a little, but jump on a plane to Toronto. Niagara Falls should be your first stop when road tripping to Toronto, so make a beeline right for the falls and prepare to be wowed. Plus, we’ve got it on good authority that the Canadian side has the better views. While you’re there, stop in at Niagara-on-the-Lake—aka the town that looks exactly like Gilmore Girls could be set there. If you’re after something a little more, er, loud…make sure you’re in town for VELD Music Festival. It’s an unmissable electronic music festival that is also the best time in Toronto—hands down! Next up, it’s back on the road to Montreal, the penultimate stop on your whirlwind road trip. Aside from being the home of poutine, Montreal is a bustling melting pot of European and Western cultures with a seriously charming quarter known as ‘Old Montreal’. Book yourself in for a walking tour and soak up the sites of what is essentially a mini Paris! 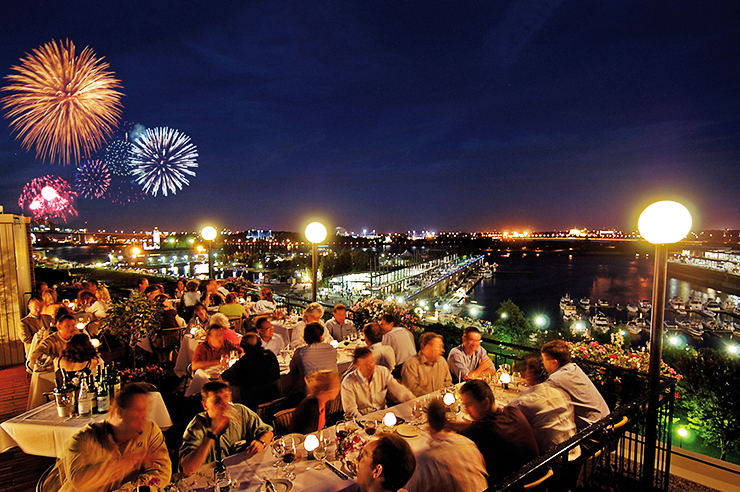 Aside from old world charm, the Quebecois really know how to let loose. Make sure you plan your trip to coincide with The Osheaga Music and Arts Festival (that’s the first week of August, FYI!). This year saw acts like Lorde, Solange, Major Lazer, and Muse taking centre stage. Look, this next inclusion is technically cheating BUT, hear us out, okay: Canada's eastern Maritime provinces are seriously stunning. So, jump on a plane from Montreal to Halifax in Nova Scotia before you head out on your last leg. Head straight for the Cabot Trail on Nova Scotia's Cape Breton Island. It’s been touted as one of the world’s must-do road trips, so you can only imagine how stunning this spot is! Prepare to be wowed as you traverse stunning coastal views, and wind your way through Cape Breton Highlands National Park. Don’t you dare try and skip a visit to Pride Edward Island, either, for the freshest seafood ever, red sand beaches, and a whole heap of lighthouse viewing. New Brunswick is also unmissable for the Bay of Fundy, beaches, and rivers prime for floating down in a tube, kayak, or whatever takes your fancy.You could knock over a Maritimes road trip in as little as a week – but we reckon you’ll want at least 10 days to do it justice. And just like that, your road trip is over! To plan your own Canadian road trip check out Destination Canada’s website to find more inspo and to find a deal, check out STA Travel's offers here. Image credit: images sourced via Destination Canada's tourism bodies.